Handwriting is not a top priority with a lot of children. Especially in an age where technology rules and children can type on a computer at 100 words a minute. Yet these children might struggle to write their own names. Handwriting is a basic tool and we use it in a number of occasions. We cannot simply forget: taking notes, doing classroom work and taking exams and tests. Handwriting might not be as important as it once was, but it is part of our everyday lives. It is there when we fill in forms at the bank, jot down phone messages and make shopping lists. It’s a skill everybody should have. At school, children receive encouragement with their handwriting to help them reach a particular level. Yet some see handwriting as a time-consuming activity and their motivation can be particularly low. In school, we link handwriting practices to basic reading and spelling skills. For example, when children learn how to draw and form a letter ‘M’ they also learn the letters sound. The correlation between handwriting and other parts of education is incredible. It can link with both reading and spelling skills. When children hit around Year 2 at the ages of 6 and 7 it’s an important time to develop their skills and encourage handwriting. This is when children can gain a ‘handwriting reward’ or ‘handwriting licence’. Some schools call it a ‘pen licence’. For many, the motivation of knowing you can earn a certificate, sticker or other item is enough to encourage them to try harder and to push themselves. Handwriting rewards can be tailor-made to the individual class or students. 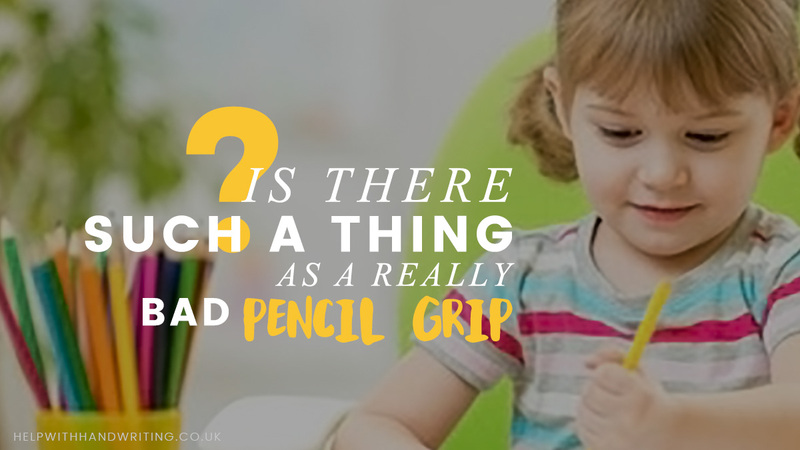 They usually acknowledge when children are able to progress to using a different type of pen, even a fountain pen. Children, particularly at that age, tend to get jealous quite easily of others things. If a child see’s someone else using fancier pens than their own they’re likely to want to use it too. By having individual handwriting rewards a child will only win one by improving their own skills. Children who struggle with their handwriting will see friends and peers progressing and getting their rewards and licenses, and this can hugely motivate them to do better. 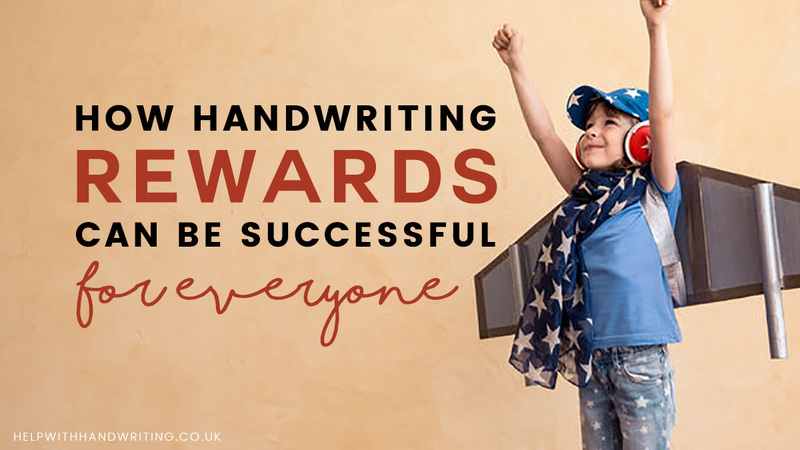 Children who struggle with their handwriting will see friends and peers progressing and getting their rewards and licenses, and this can hugely motivate them to do better. No one wishes to be left behind. No one wishes to be stuck writing using a pencil when there could be all manner of pens to use. Handwriting rewards are not just important to celebrate the progression of skills at school. They can also become useful as an incentive at home. Children might be reluctant to practice their handwriting at home. If you offer small rewards, perhaps a star, a sticker or certificate children will be more likely to want to practice. Handwriting is a skill which will help them further in life when it comes to exams and revision. While handwriting licenses and rewards might not work to motivate every single child they do have a significant impact to drive forward children’s skills. Previous Post: « Really, why do I still need to learn to write?